Looking Back: Reflecting On The Past To Understand The Present So often we get stuck in the past, rehashing what we should have done, and what we no longer have. But researchers say our obsession with the past can tell us something important about our future. By some estimates, regret is the most common negative emotion in our everyday lives. At the Regret Lab at Miami University in Ohio, psychologist Amy Summerville has found that a big part of why we struggle with regret has to do with the idea of rumination. It's a word that comes from bovine digestion: for cows, it's the act of chewing, digesting and chewing again. And in terms of our thoughts, it's the same kind of process. "We're chewing them over without actually getting anything new out of them," she says. "People who have ruminative regret tend to be the people who are experiencing the most negative outcomes." But Summerville says that while we tend to experience regret negatively, we can often recast those old "what if" moments in a more productive way. Her advice: Remember that it may not be all your fault. "You're just one agent in a bigger framework," she says. There is a big element of nostalgia that isn't about us retreating to the past. It's about us pulling the past forward to the present. Psychology professor Clay Routledge studies nostalgia, that gentle tug of longing you feel when you hear a favorite song from your high school days, or even recall moments of hardship and loss. Routledge says that some of the most interesting nostalgic memories he has studied come from older British adults who were children during World War II, when Germany was bombing Great Britain. Though many of them were sent to the countryside and separated from their families, he says these difficult memories "stripped away all the nonsense of life and reminded them how precious it is." He says that taking time to reminisce, even about the hard times, can help you rewrite the story of your life. "There is a big element of nostalgia that isn't about us retreating to the past," he says. "It's about us pulling the past forward to the present, and using it to mobilize us, to energize us, to take on new challenges and opportunities." "Repetitive Regret, Depression, and Anxiety: Findings from a Nationally Representative Survey," Journal of Social and Clinical Psychology: Vol. 28, No. 6, pp. 671-688. Why Do We Feel Nostalgia? Clay Routledge's animated lesson on nostalgia for TED. Nostalgia Is a Potent Political Agent — Routledge's article for Undark on why people crave the past when the present is distressing. This week's show was produced by Rhaina Cohen and Laura Kwerel, and edited by Tara Boyle. 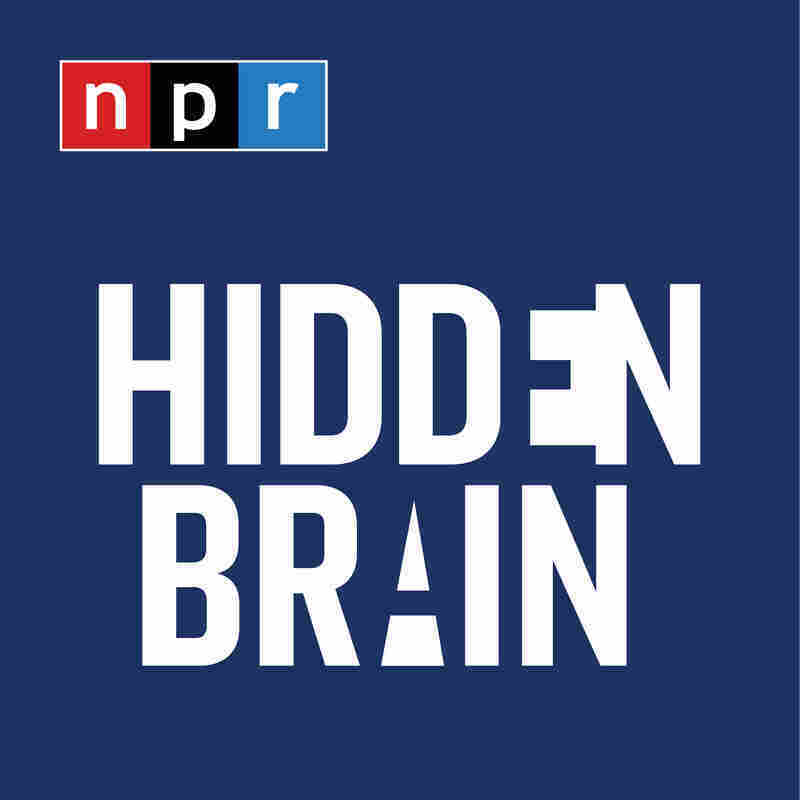 Hidden Brain is hosted by Shankar Vedantam and includes Parth Shah, Jenny Schmidt, Thomas Lu and Adhiti Bandlamudi. Follow us on Twitter @hiddenbrain, and listen for our stories each week on your local public radio station.